​​Real Madrid president Florentino Perez recently spoke to ​France Football about a variety of topics including Karim Benzema, his club's current situation, their new transfer policy of not spending unnecessarily and PSG's progress on the global footballing stage. Beginning by speaking about his squad strength, Perez stated, "Our players have won the last three Ballons d'Or. We have the best squad in the world and the trophies we've won show that. We will not spend for the sake of spending." 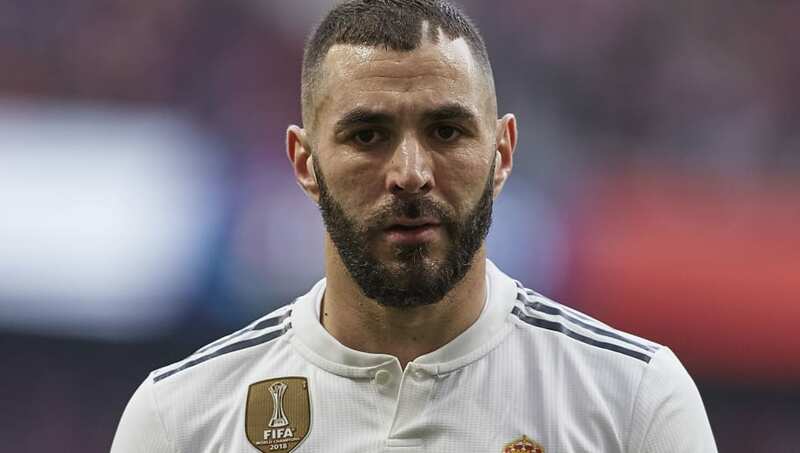 Reserving special praise for Benzema, Perez continued, "For years I have read and heard that Madrid needed to sign a number nine when in reality Karim Benzema is the best centre-forward." Revealing Real Madrid's youth concentration plan, Perez stated, "What we have done is sign up very young players who will be stars of the future, like Vinícius and Rodrygo, the latter of whom was nominated for the Kopa trophy." He then shifted focus to Real Madrid's contribution to the Ballon d'Or crown as he said, "The last three Ballons d'Or have been won by Real Madrid players. We are happy for Modric, for his football, and for what he represents. I am sure that the youngsters who we have at Madrid will be strong candidates for the award. Our objective is to be the best. This club must live up to its history. We never give up." Finally talking about his relationship with a growing European financial powerhouse, Paris Saint-Germain, Perez said as he concluded, "It is a great club and a friend of ours, a club that is already part of the footballing elite. We don't need to give them any advice because they have put French football where it deserves to be. Nasser Al Khelaifi has done an excellent job." ​Real Madrid will travel to Ajax in their UEFA Champions League round-of-16 first leg on Wednesday night.